General Hospital (GH) spoilers tease that Patient Six (Steve Burton) and Sonny (Maurice Benard) will try to follow the clues. Dr. Obrecht (Kathleen Gati) may not be much help, but that won’t derail their mission. Patient Six is determined to find out who’s to blame for the twin manipulation and who ordered his kidnapping and imprisonment. It’s clear that nothing’s going to stand in his way. After Andre (Anthony Montgomery) comes clean about the memory mapping study, maybe Patient Six will get a few more hints. There’s a good chance P6 will be declared the real Jason Morgan and BM Jason declared Andrew Cain, so at least that issue will be wrapped up. Billy Miller’s Drew will have to deal with a major identity crisis, but Burton’s Jason will be free to focus on the person behind the drama. Next week, December 4-8, General Hospital spoilers say classic SB Jason will discover a new lead. Some crucial evidence will surface and it could point straight to the kidnapper. Sonny will come up with some additional info. He’ll do everything he can to get justice for Jason and Drew. Someone tore their lives apart, so they need to get to the bottom of this and seek retribution ASAP. Burton’s Jason will eventually put the puzzle together and target this GH baddie. Whether he’s right or wrong, he’ll think he has enough proof to take action. Will Jason face off with Faison (Anders Hove) or will a twist send him in another direction? What kind of trouble’s in store? We can’t forget that Britt (Kelly Thiebaud) will be back in December, so that could mean Faison’s part of the story somehow. Britt might be the missing link that helps Jason get in touch with him. However, a Faison confrontation may not be the end of the kidnapper mystery. A less obvious culprit would add some excitement during the next phase of this storyline. Whatever the case, classic Jason will have to face his fears and foes. There’ll certainly be some danger along the way. 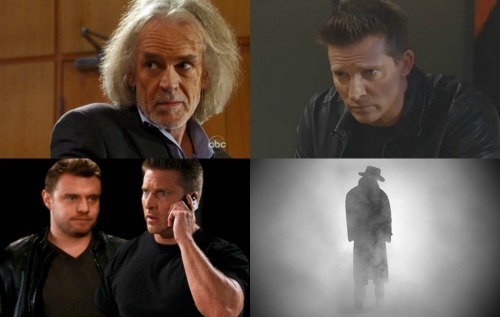 General Hospital spoilers say fans won’t want to miss the crazy scenes ahead. We’ll give you updates as other GH news comes in. Stay tuned to the ABC soap and be sure to check CDL often for the latest General Hospital spoilers, updates and news. 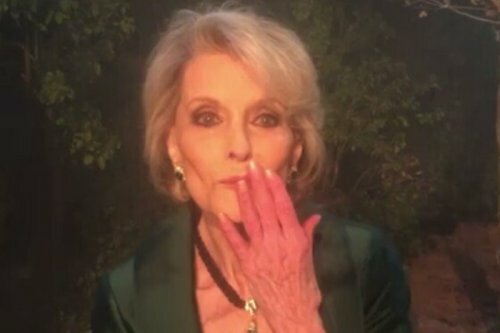 General Hospital Spoilers: New Love Interest for Sonny – GH Casts ‘Martina’ in Shocking Role?